If your desktop computer is using Linux, it's going to be a big problem finding poker software that's compatible. You're going to need to get creative and that's where we come in. 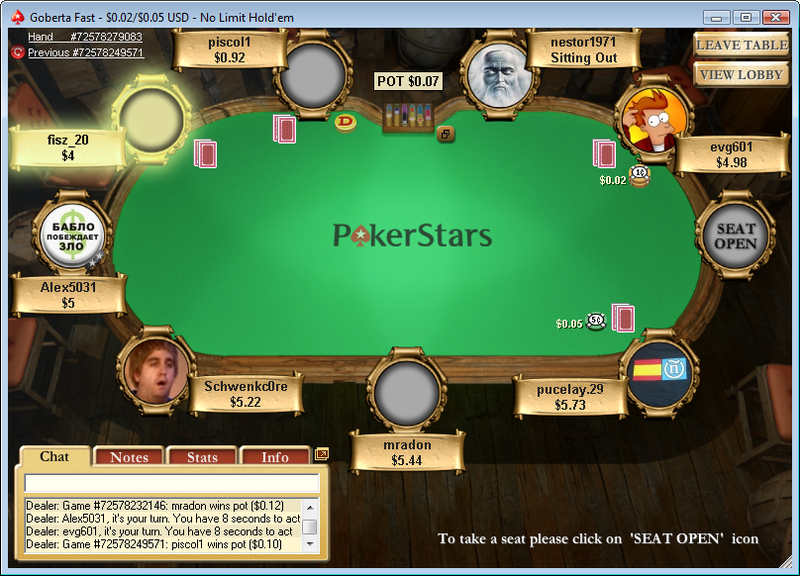 We've found the best real cash poker sites that you can play on a desktop machine power by Linux. Linux is an operating system that has been around since the early 1990s. 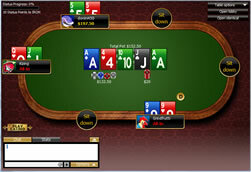 These days it's predominantly used on big servers, or as supporting software for super computers, but Linux can still be deployed on desktop computers, and thus becomes a consideration for those on a Linux system wanting to play real money online poker. You're going to struggle to find poker software that's compatible with Linux. 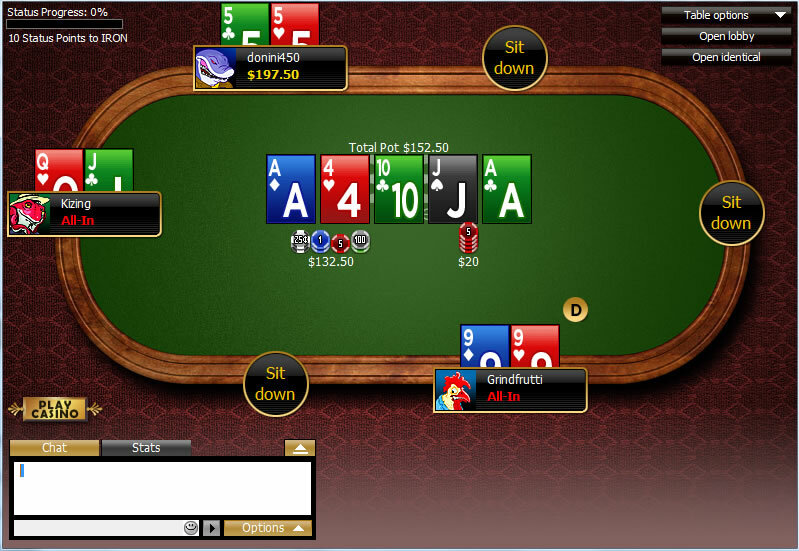 One solution is to stick with poker websites that offer instant play through Java software, which works on Linux and should give you a slick poker experience online. Java software is free and is easily downloaded to run on your Linux system from the official Java website. Once you have it set up, and have found a compatible poker site, it's simply a case of setting up a real money poker account and you're up and running. Be aware, however, that some poker sites will only provide a taste of their poker offering in instant play form. Wine is system-emulating software that allows your Linux system to do things it typically wouldn't be able to. With Wine it's possible for Linux users to download Abode Flash and play instant poker at sites that provide Flash poker to players. This is a great workaround to the Linux problem and one that opens up a decent selection of poker sites. We've selected the best example of a Flash poker site above, and we're confident Linux users will be satisfied with the experience on offer. System-emulating Wine software can also be used for downloading real money poker software to a Linux-powered desktop device. Wine makes your desktop behave like it's being run on Windows or OS, which makes downloadable poker software a reality again. It's a case of experimenting site-by-site here, but if you stick to the sites we've listed above you're headed in the right direction. The big advantage of downloading bespoke poker software is that you're guaranteed the full selection of poker games and a great gaming experience. Is playing real money online safe? With the huge number of online poker sites out there today you need to be careful. Identity theft and banking fraud are a major concern, and you should always make you're playing at a legitimate poker website with all the required security software in place. Stick to the sites we've recommended and you're in safe hands. 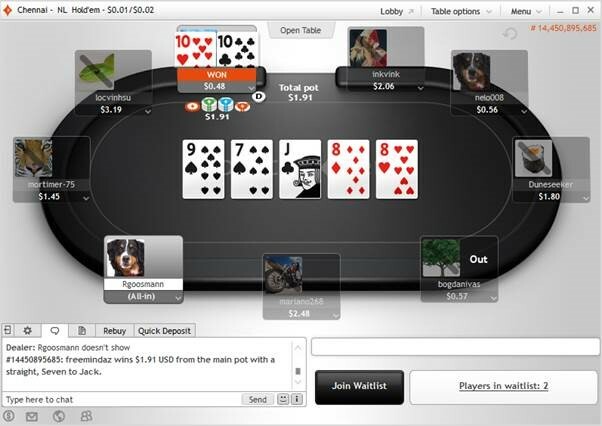 Is a Linux system a huge disadvantage for playing online poker? We won't lie, there are some disadvantages in terms of ease of access, but the problems can be worked around and you should still be able to play real money poker on your desktop powered by Linux. Should I expect good customer service with online poker? The sites we've listed above have a reputation for amazing customer service. Your queries will be quickly responded to, and you should find experts on hand to help with anything that might be a concern. When you're playing for real money great customer service is vital, and you'll get just that from the sites we've highlighted.